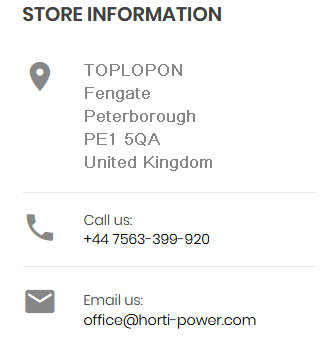 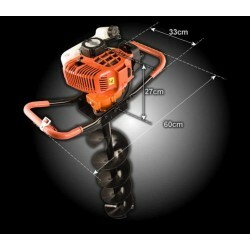 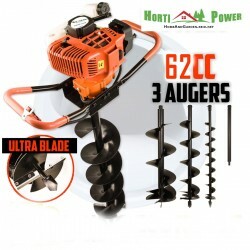 New Horti Power 62cc post hole digger is just what tradesmen, commercial operators or handymen wish for. 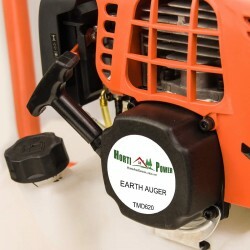 Designed and engineered specifically for low fatigue and great maneuverability, this earth auger has dual-ring high compression piston, dual-balanced crank, and an easy start feature. 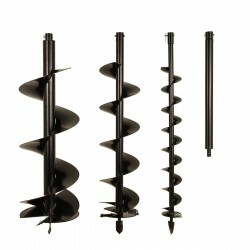 It offers superior drilling depths up to an amazing 1.6 metres which ensures you're covered no matter what the task, includes a bonus 100mm, 150mm, 200mm drill bits plus 1x extension shaft. 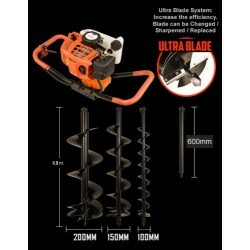 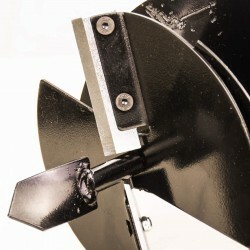 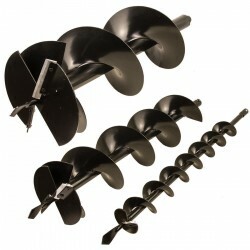 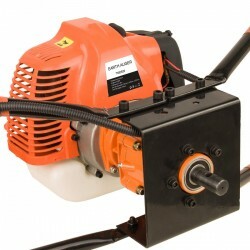 Ultra Blade System allows to increase the efficiency of work. 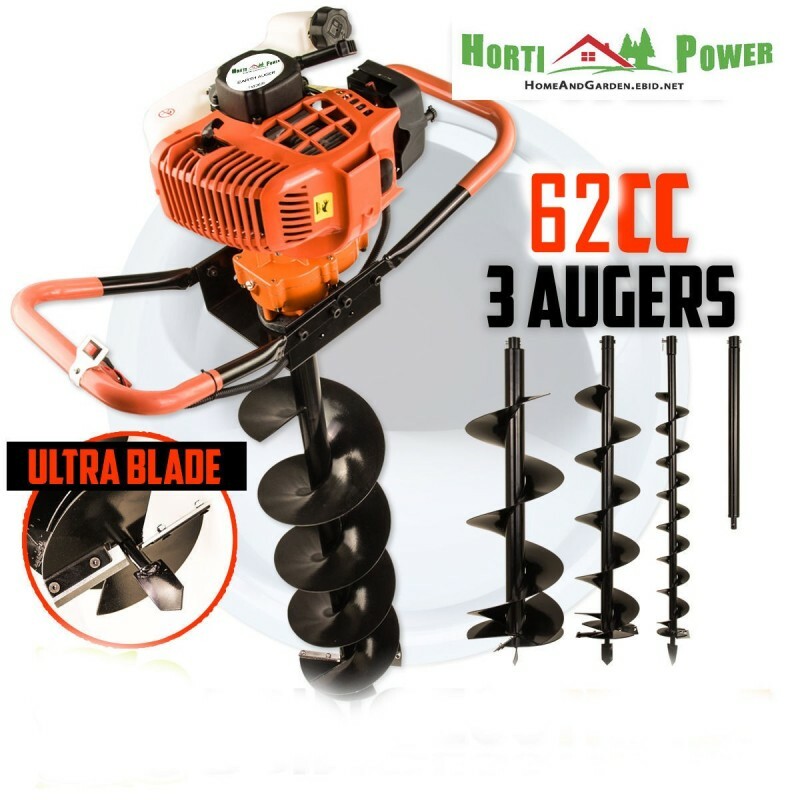 Whether it be digging holes for fence posts, decking supports, retaining walls, plumbing, planting trees or general construction.